Abstract: Psychophysiological assessment and training tools, including biofeedback and neurofeedback, are increasingly integrated with sport psychology services for elite and Olympic level athletes. This workshop will detail Dr. Thornton’s working model of a typical psychophysiology session with high performers. Demonstrations of a thorough assessment (1 ½ hours) and a brief assessment (4 minutes) will be completed. The screens, thresholds, reward guidelines and timing of training will then be presented. Elite athletes (as compared to clinical populations) learn to quickly control states such as focusing, calming, and quieting the mind. The skills to be used within the performance (cue words, intention, quieting, parking, etc.) will be matched with the desired psychophysiological states. How to prioritize and incorporate the office skill training with the actual performance needs will be illustrated with examples from several different sports. In this workshop, examples of the assessment-to-training plan development will be reviewed with an emphasis on the transfer of self-regulation skills to a high pressure competitive environment. Case studies with Olympic level athletes using including QEEG, neurofeedback and biofeedback will be shared. The goal of how to provide and tailor real time feedback to athletes regarding shifts in physiological states and enhance their mastery of state regulation will be demonstrated. The use of other technologies in the assessment and development of wellbeing and performance of athletes will be discussed. Intended Audience: Individuals who work with elite performers, those who have to produce quality performance typically under the stress of time or importance (athletes, musicians, executives, surgeons, etc., will be highlighted. It will be assumed that the clinician knows the basics of neurofeedback and biofeedback. 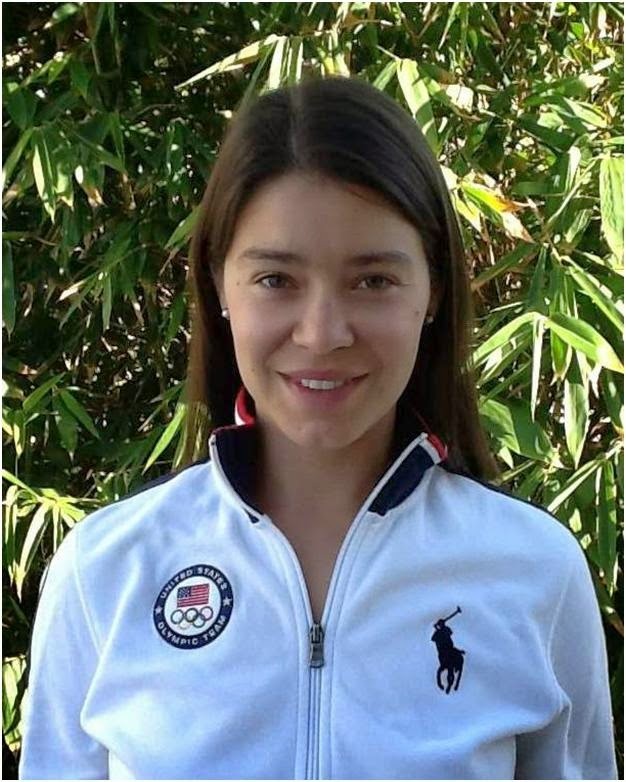 Lindsay Thornton, EdD, is a sport psychologist at the United States Olympic Committee, specializing in performance applications of psychophsiology. She has her Ed.M and Ed.D from Boston University in Counseling Psychology, with a specialization in sport performance. Dr. Thornton trained under Dr. Len Zaichkowsky and Dr. Vietta Wilson for her focus in applied psychophysiology. Dr. Thornton’s doctoral work examined the application of biofeedback and neurofeedback training program to create an optimal pre-performance state and improve competitive performance. She received her neurofeedback training from Michael and Lynda Thompson (at the ADD Centre - the Neurofeedback Institute of Toronto), in assessment and application for functional cognitive deficits. She has also received QEEG training from Jay Gunkleman and ERP training from Juri Kropotov. She is licensed as a psychologist, and is board certified in biofeedback and neurofeedback by BCIA. Dr. Thornton has developed, advised and provided training for psychophysiology labs in elite athlete training centers domestically and abroad. She has spoken at various national conferences on the influence of the mind and brain on performance and health, and reciprocally, the neurocognitive influence of exercise on cognition and emotion. She is intrigued by the prospect of identifying psychophysiological markers for elite performance and using technology to enhance recovery and performance.